#194 on 500<400, with 305 checks. Nominated by blocho and joachimt. This movie fits the current Russia Challenge. Last edited by Cocoa on January 13th, 2019, 4:45 pm, edited 1 time in total. Wow. That's one bad typo lol. I needed to press backspace one more time. It is also great Sci-Fi. Great film, I prefer A Visitor to a Museum though. 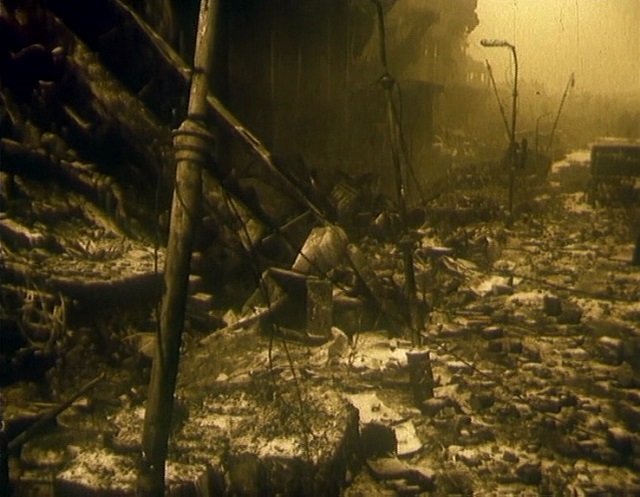 Not to hijack the thread, but I don't know if I should start a new one, does anyone know of any other moody Eastern European sci-fi/post-apocalypse films like this? I've seen all the ones by Lopushanskiy and Szulkin, and a couple of Greek ones that are very similar. The scenes of nuclear war and the aftermath in this are similar to and yet much more brutal than Watkins' The War Game. That, combined with classic Russian intellectuals sitting around talking about the meaning of their impending doom makes for one of the most unambiguously sorrowful movies I've seen. And this is born out in the echoing and reverberating sounds, the color palette that consists almost entirely of greys and browns, and even the laconic way people talk to each other, as if they have already given up on life. It's a wonderfully crafted film that I never want to see again. Haven't seen it myself yet (but very much looking forward to it! 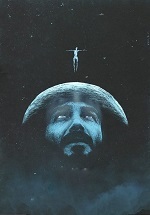 ), but Zulawski's On the Silver Globe could fit your "moody Eastern European sci-fi/post-apocalypse films"-criteria. Also maybe 'Hukkunud Alpinisti' hotell by Kromanov. Seen both of those, not bad recs though.